Among several other records, Babur could probably be credited with having inspired the largest number of biographies among the long list of emperors of India. 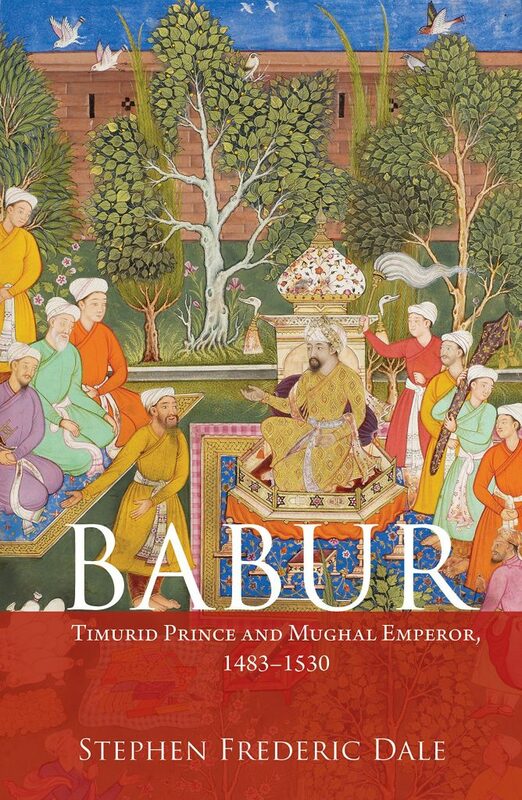 Babur: Timurid Prince and Mughal Emperor by Stephen Frederic Dale is one more, one which is brief, crisp and easy on the mind’s eye. This, by an old hand at the study of “Islamic” empires and societies in West and Central Asia, Iran and India. Giving us a biography of Babur is for him not a new enterprise. Indeed, his entire quest, combined with an unapologetic age-old style narration of events of his subject, reinforces the impression that while one can look for a good summary of the existing knowledge relating to Babur, one would be hard put to find any new perspectives or new lights. The question with which he begins, “Did Babur always tell the truth?” and the observation that his account is “not absolutely truthful” (pages 5-6), lets you in on his quest, seeking out the absolute truth in history, a la Leopold von Ranke.